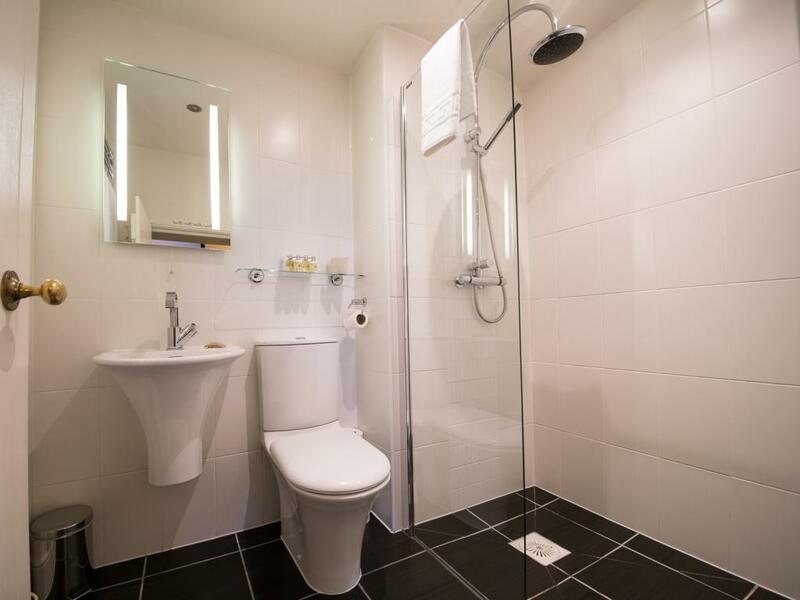 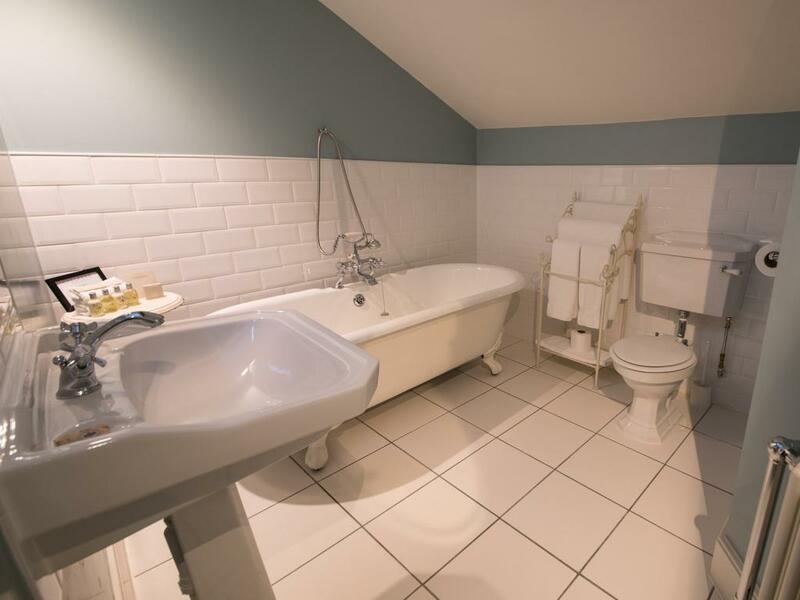 Le Chataignier is a larger room over looking the town square It has a super king size bed and wet room, (no bath) The wet room entrance is very low. 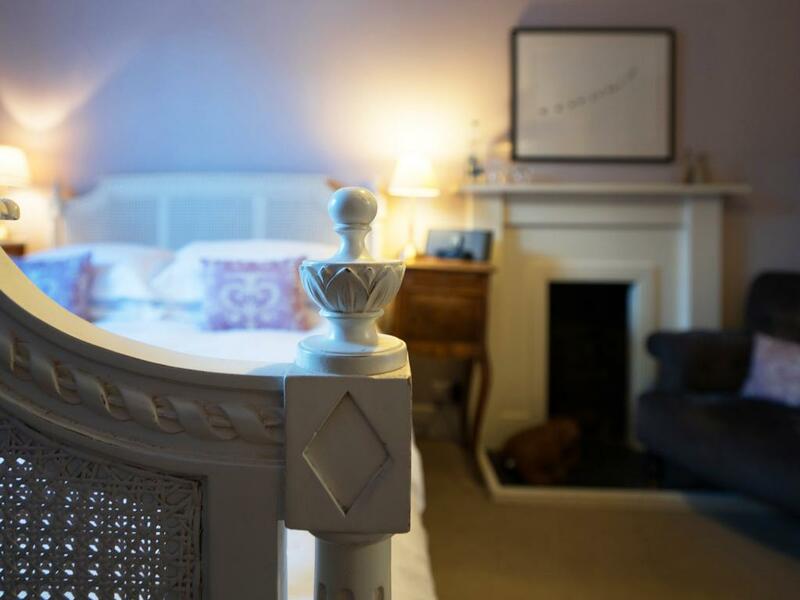 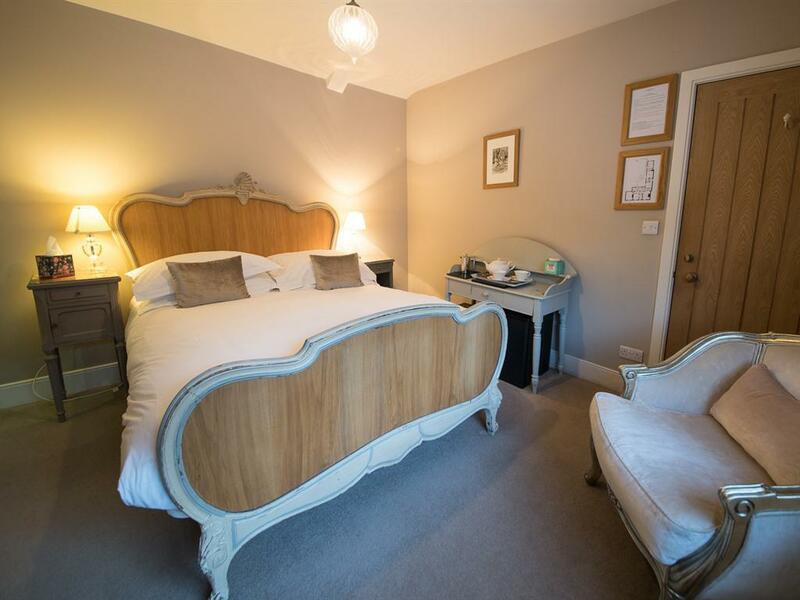 Les Filles du Fermier is a mid size room at the rear of The Checkers accessed over the roof terrace It has a king size bed and a wet room (no bath tub) Les filles du fermier is our only room which dogs are permitted with prior notice. 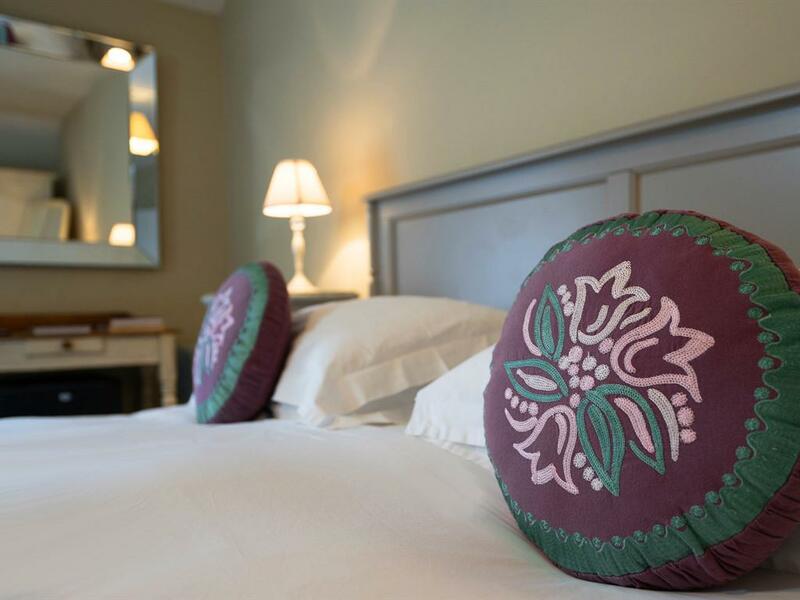 Agen is our largest room which over looks the town square. Super king size bed and bathroom (No shower) Sofa bed is available to sleep third person. 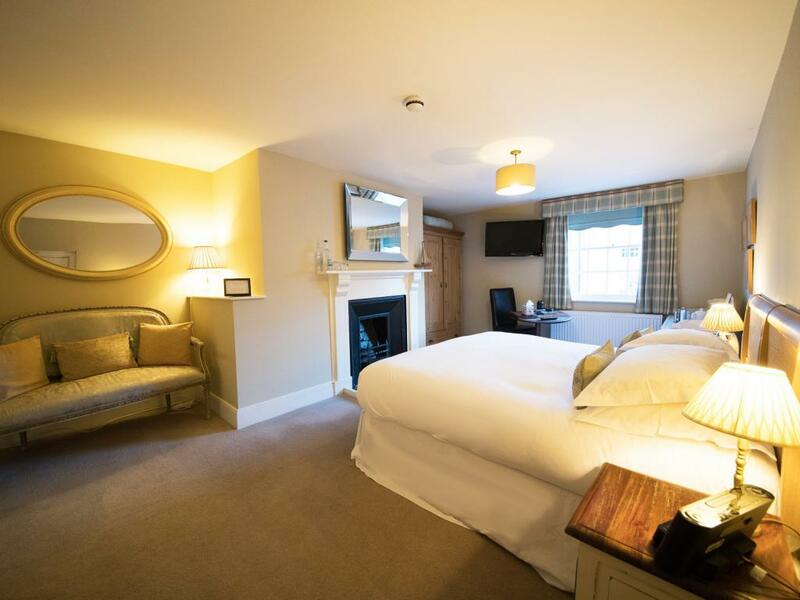 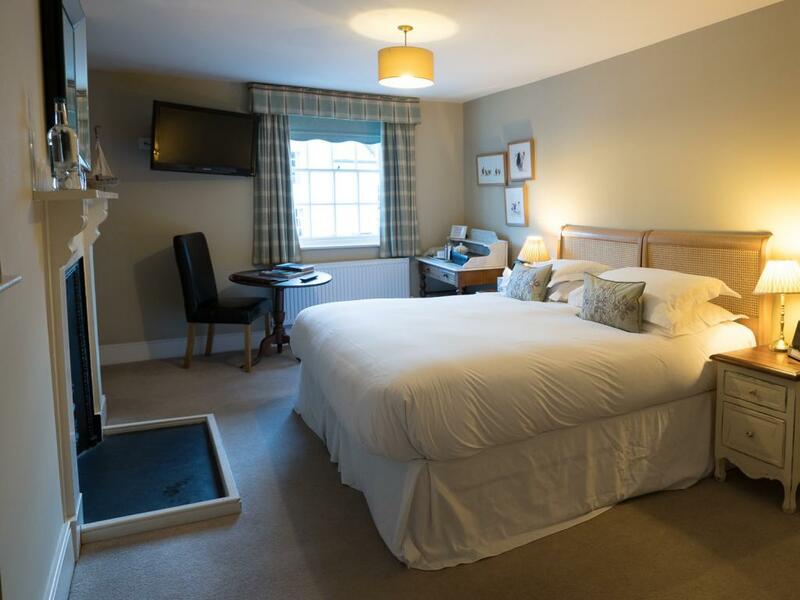 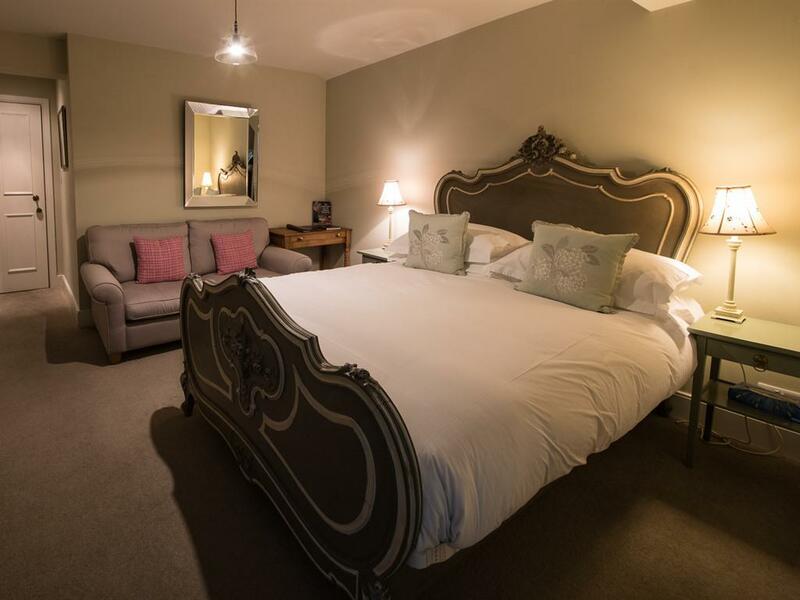 The Checkers is steeped in history - a former coaching inn that it is a relaxing combination of old and new, the oak beams and huge fireplace continuing to steal the show in the lounge, while each of the indiviually furnished rooms has their own interesting quirks and features. 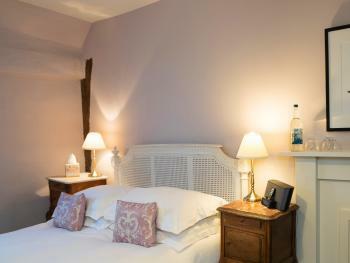 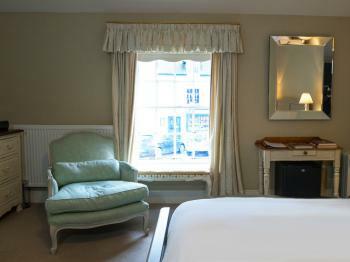 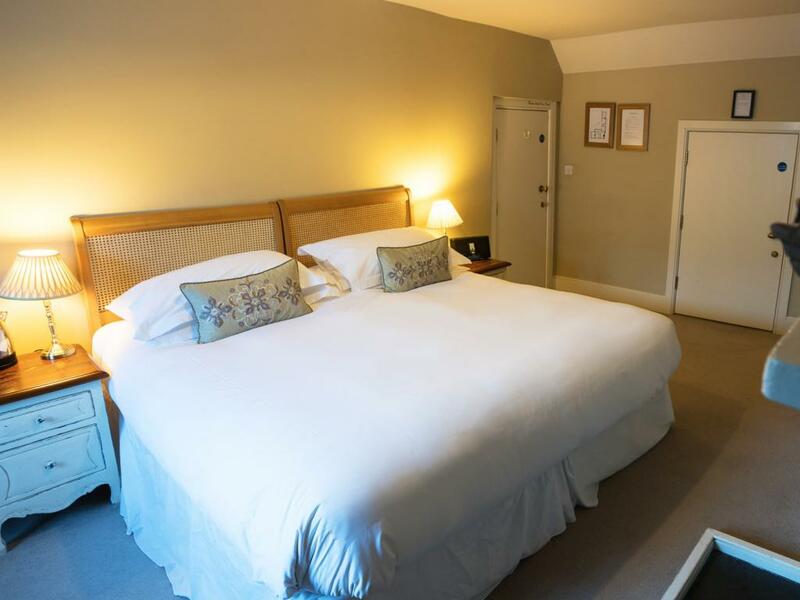 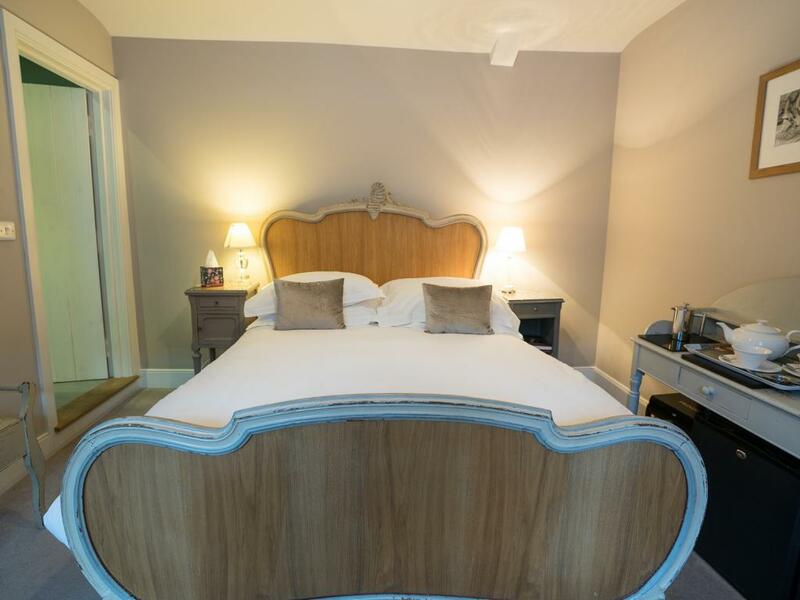 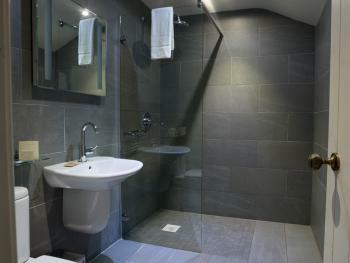 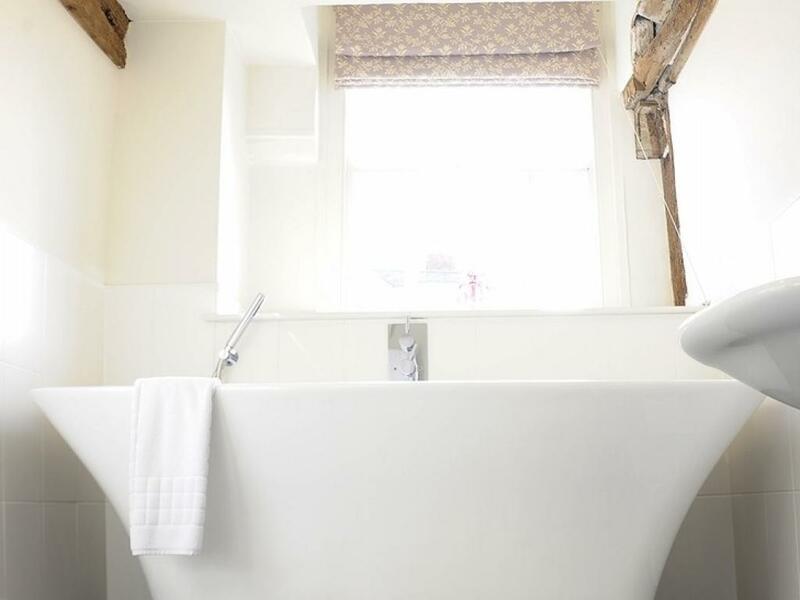 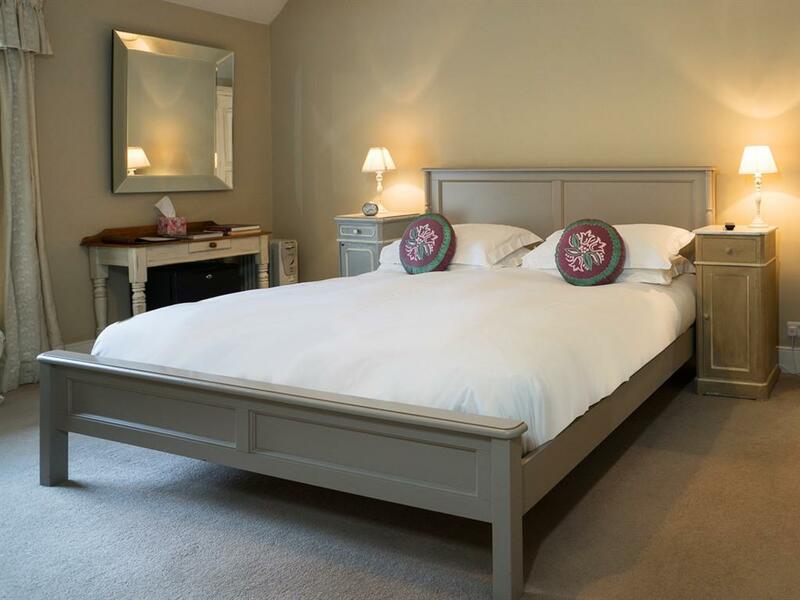 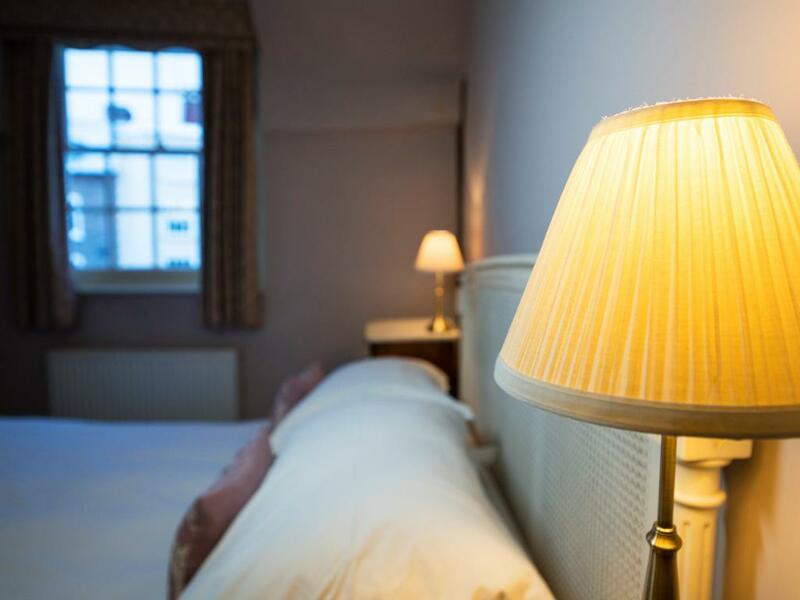 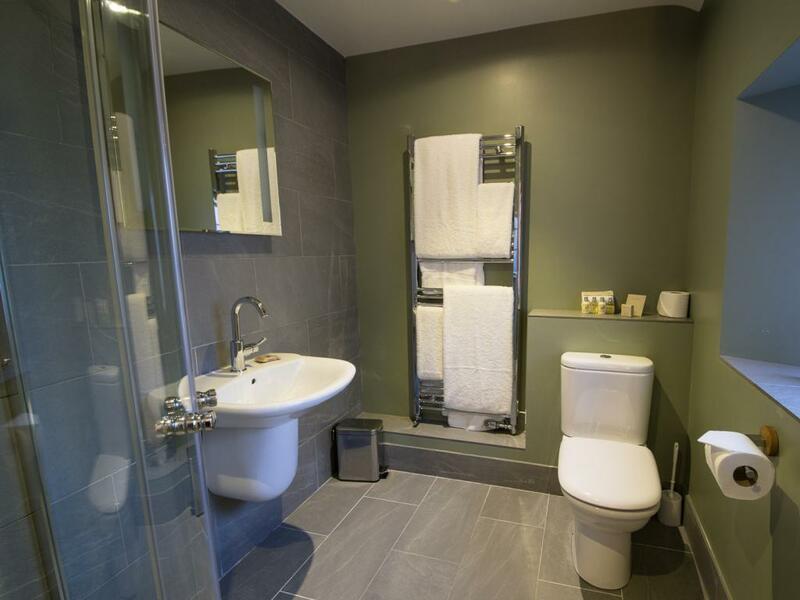 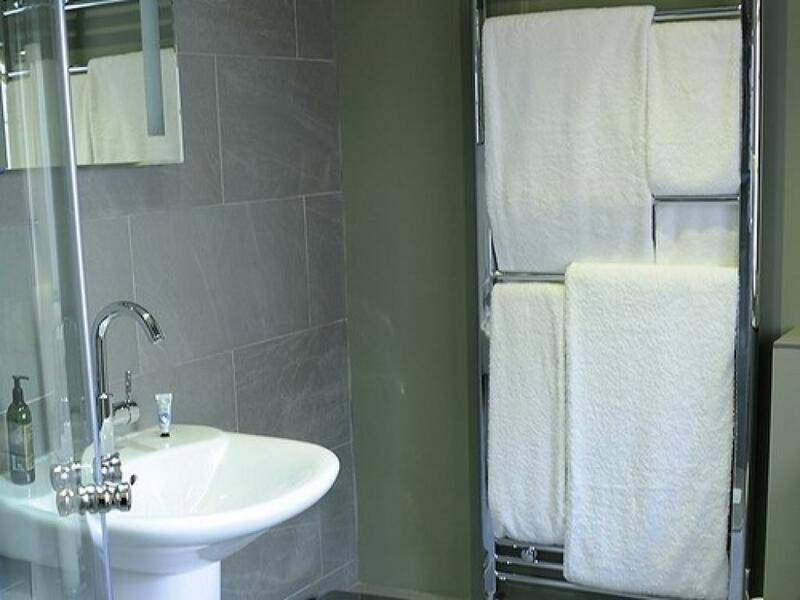 The rooms are relaxing and understated, comfortable beds, feather duvets, egyptian cotton linen and l'occitane toiletries. Guests are welcome to enjoy the lounge area in the evening while all of the rooms have TV's and full access to WiFi. 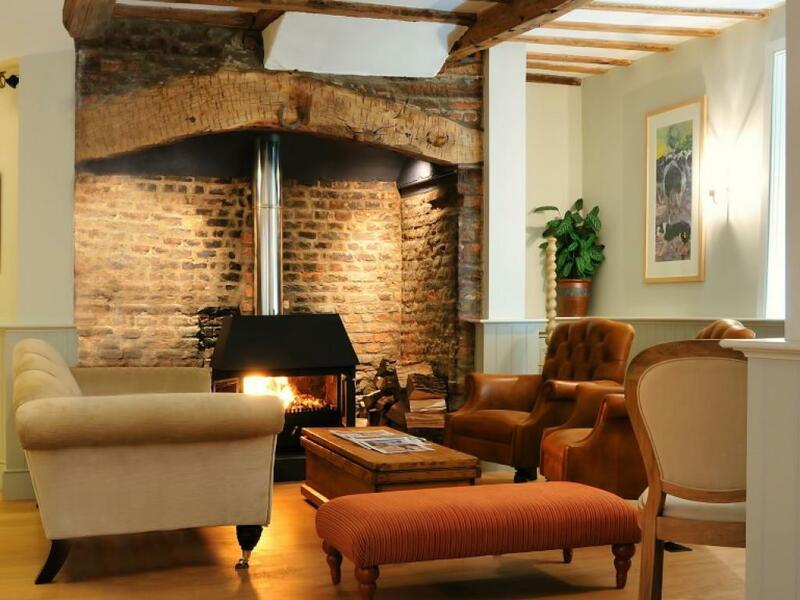 During the day Checkers Pantry is open for light lunches, coffee and cake. During the evening there are some lovely local pubs and restaurants a short drive away, while The Dragon Hotel has a bar and restaurant open every evening (booking recommended) and is just a 2 minute walk from The Checkers. The town has a quiet vibrancy with Georgian architecture, beautiful countryside, thriving and eclectic local businesses and wonderful produce. 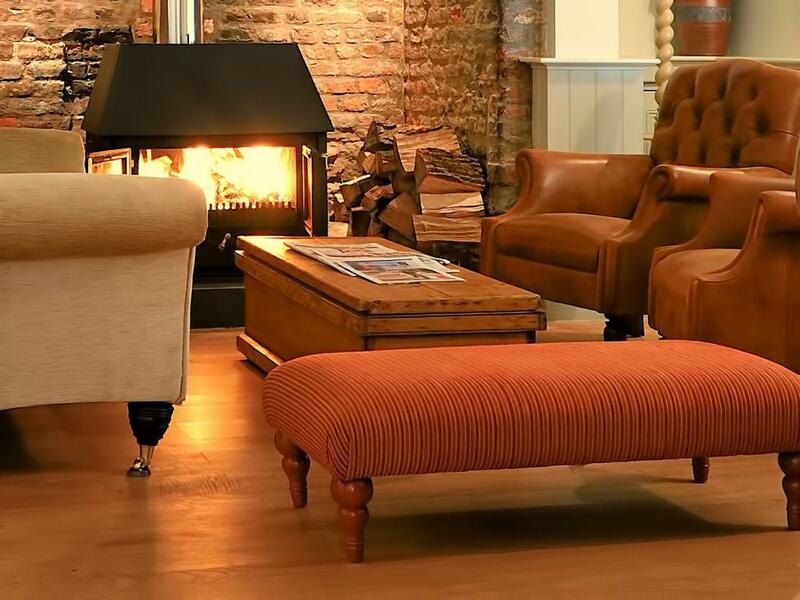 Within the town you have a superb and diverse collection of small retailers, The Old Bell museum offers visitors a true insight into the Montgomery of old, and a stop off at Montys Brewery visitors center is an ale lovers perfect afternoon. 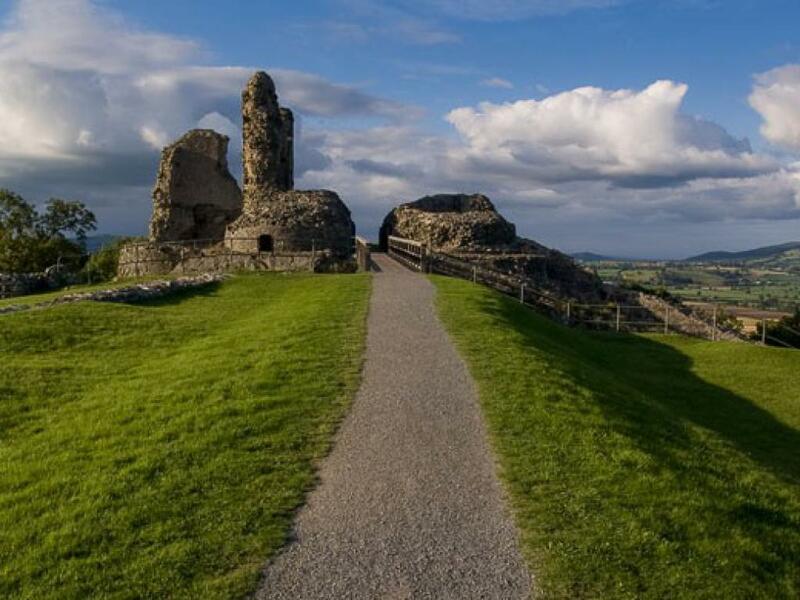 Montgomery Castle has the most impressive view and is well worth the short steep walk, and those on foot can also enjoy the history of Offa's Dyke, nearby Montgomery Canal, and other beautiful walks, while bikers have a selection of local routes, wild trails and Llandegla is within an hour by car. Powis Castle in Welshpool is a local National Trust gem with the most impressive gardens. 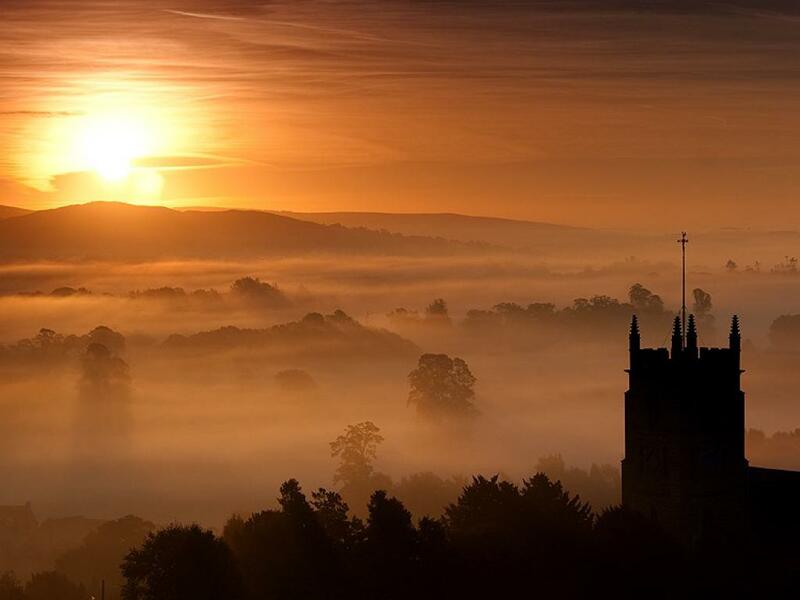 The medieval towns of Shrewsbury and Ludlow are both within 45 minutes by car. One of the seven wonders of Wales, Pistyll Rhaeadr, a waterfall above Llanrhaeadr-ym-Mochant, is definitely worth a visit. As is Lake Vyrnwy on the edge of the Snowdonia National Park amidst the remote & beautiful Berwyn Mountains.